It's another baby for Tamera Mowry and her husband as she announced her second pregnancy via the popular image-sharing app, Instagram. Tamera Mowry and her husband, Adam Housley, are expecting another baby, as the actress announced her second pregnancy via Instagram. It's the second child for the pair, as their son Aden was born in 2012. Mowry first climbed to fame in the mid- to late 1990s, when she starred alongside her twin sister, Tia, in the popular sitcom Sister Sister. She married her husband, who is a Fox news correspondent, in 2011. Mowry's pregnancy announcement came with a heavy endorsement for Clearblue pregnancy tests, which some feel is in poor taste. However, I doubt she cares what others think about what is most likely a sponsorship from the company. She's an entertainer and has been "selling out" since she was a child, and I don't feel this is any different. 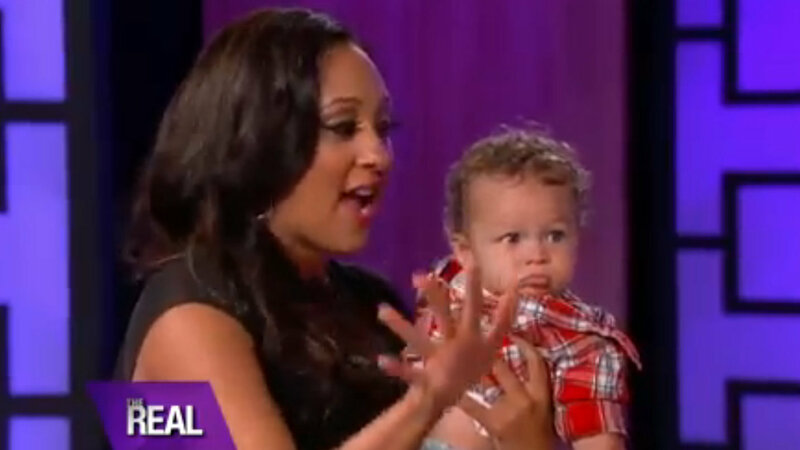 The couple's little boy is extremely cute, and I can't wait to see their next baby some time this year.